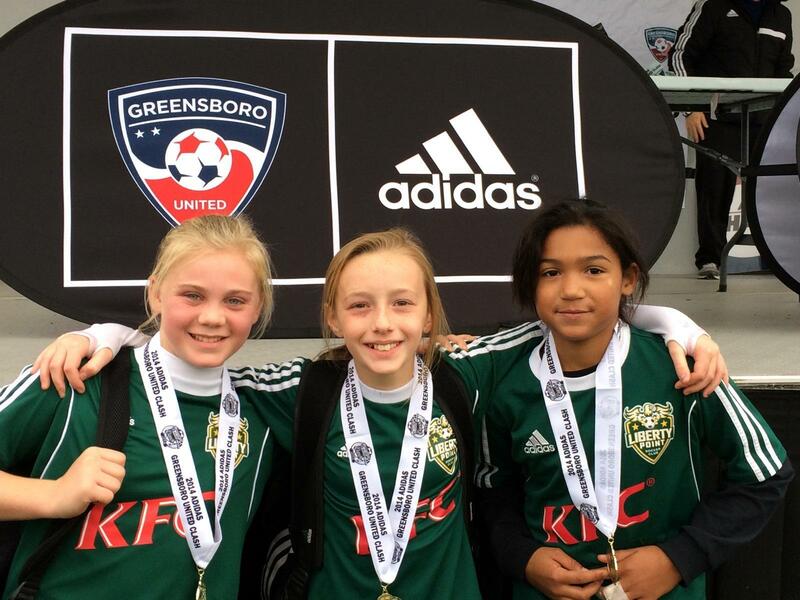 The Liberty Point Soccer Club Holiday Bazaar was a success! Many thanks to all that stopped by the booth and supported the boosters club this evening. To further assist LPSC, I will continue to keep sales open through Friday, December 5th. 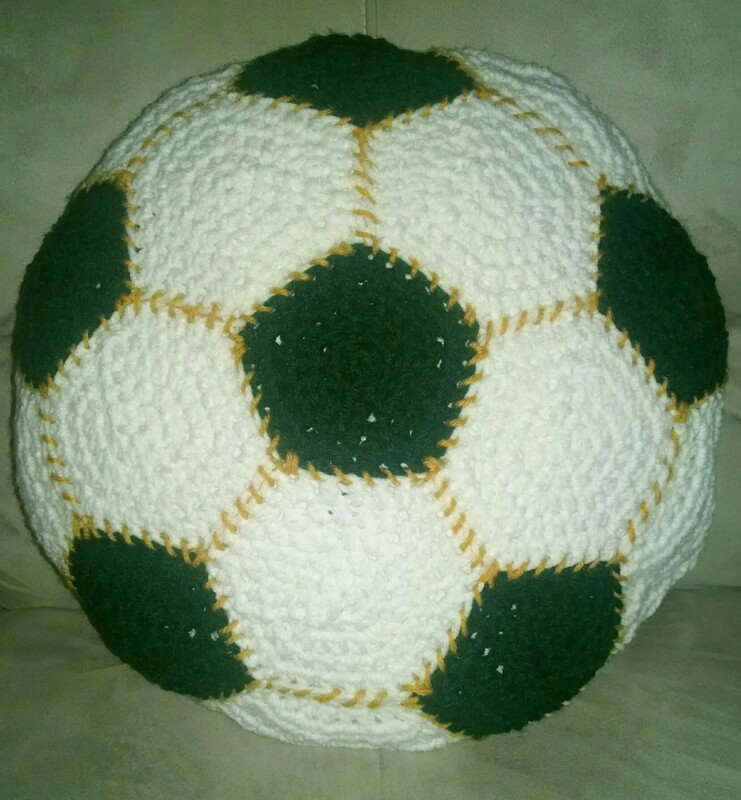 Also, the soccer ball pillows will continued to be offered at a discount rate of $25 each and will be delivered to you in time for Christmas. Next scheduled show will be Friday, December 11th at Magnolia Glen in North Raleigh, NC.